It was the first day of Chinese New Year, and a family tradition of ours is the group photo. This wasn’t just any simple snapshot, mind you. With over 80 members in the tribe, it had to be a tightly-coordinated affair. It doesn’t get easier over the years what with all the new additions to the clan by way of weddings and visits from the stork. But thankfully, technological advances have made capturing the moment a whole lot easier. And the best part about it is that we don’t even need a professional camera. This year, we just used Huawei’s Porsche Design Mate 20 RS. Huawei does one thing many other smartphone manufacturers don’t: Collaborate. Their flagship phones are all equipped with Leica-approved lenses following a partnership that blossomed in 2016 with the P9. 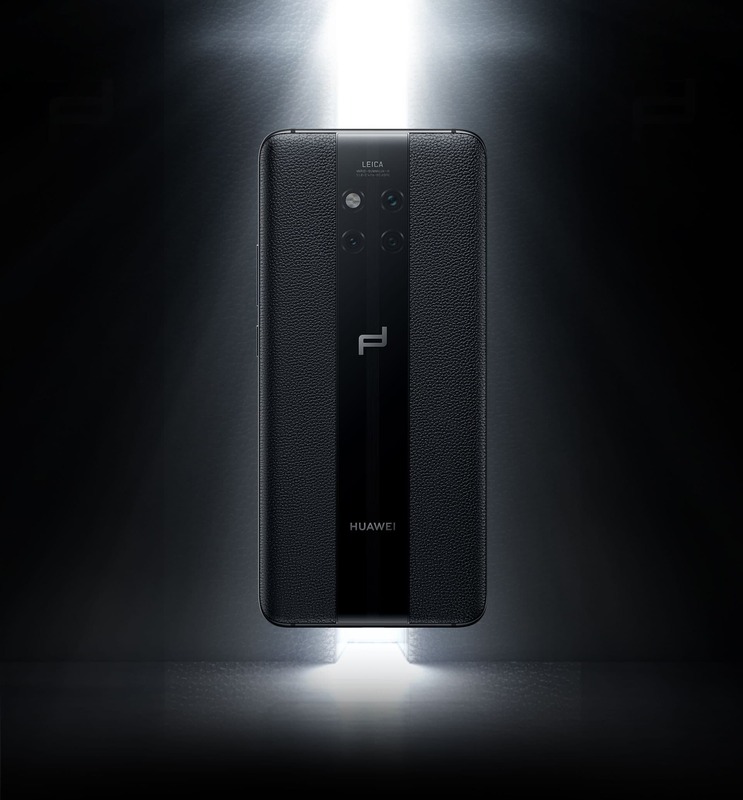 In their highest tier – read: not for the common folk – Huawei has also gone on to collaborate with design connoisseurs Porsche Design, creating a polished, premium smartphone that will complement your Porsche 911 with nary a hitch. Singapore is also the only Southeast Asian market to get the phone. 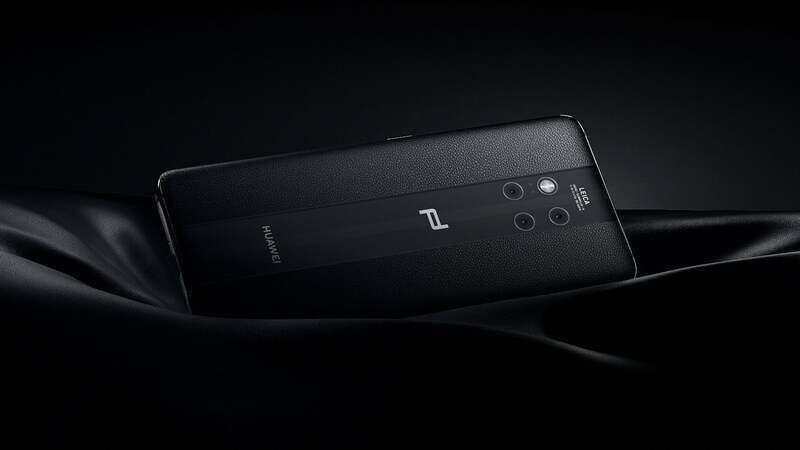 Huawei’s Porsche Design Mate RS has near identical specifications to the regular Mate 20 Pro, except that it has been given a bump in memory (6GB to 8GB) and storage (128GB to 256GB). 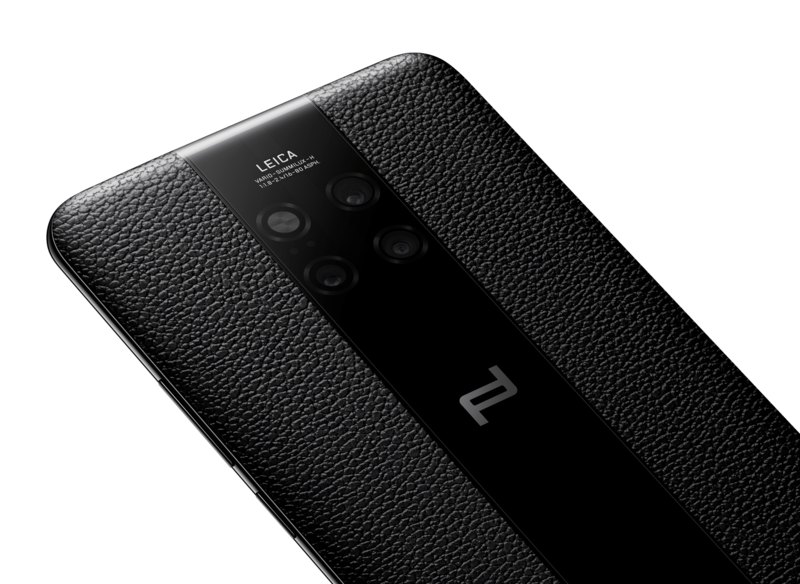 The triple-camera system at the back of the phone also produces no unsightly camera bulge, and on the Porsche Design Mate RS is flush with the twin strips of top-grain leather, giving it a sleek feel and finish. If the arrangement of the cameras looks familiar, that’s because it was inspired by the iconic four-point headlights seen in the most classic Porsche supercars like the 918 Spyder. 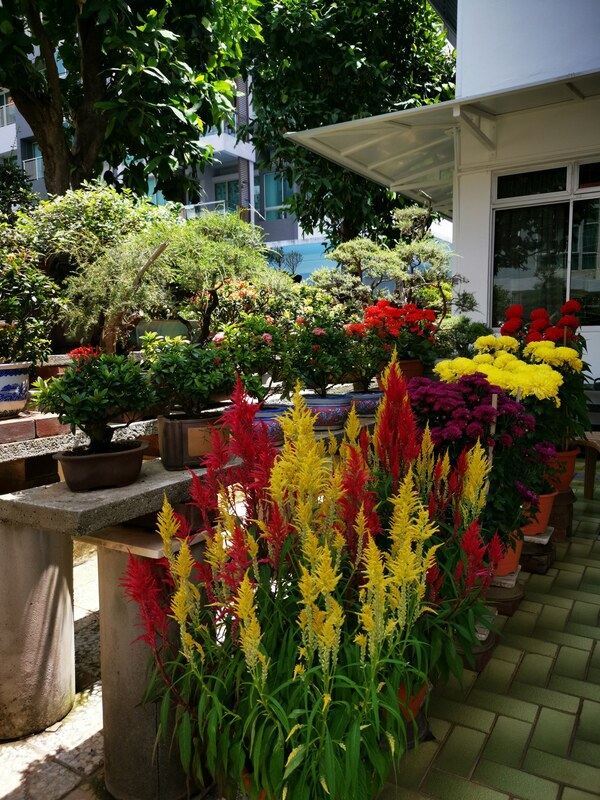 As we brought the smartphone around town on our visitations, what impressed us the most were the cameras. We’ve been privileged to have tried some of this decade’s best smartphone cameras, yet the photos produced from the Huawei Porsche Design Mate RS simply blow them all out of the water. The triple camera system is composed of a 40-megapixel wide-angle lens, a 20-megapixel ultra wide angle lens, and an 8-megapixel telephoto lens. All three are also equipped with Huawei’s proprietary image stabilisation software. With the reliance on AI more and more, it can actually detect some settings such as the beach and turn on the saturation, for example. There are over 1,500 scenes programmed, but we didn’t get to try them all. First, let’s talk about the phone’s wide-angle lens, the feature that excited us the most. We’ve been in one too many situations where we have to ask the group to squeeze into the frame or else. But this complication is non-existent on the Porsche Design Mate 20 RS. Just a tap is needed to turn on the wide-angle mode. The only slight issue we see as a potential problem is that the photo needs time to process, and any subject that can potentially move would have to try their best to remain stationary during that one second the camera needs to take the shot. This shouldn’t be a problem so long as you aren’t photographing pets or fidgety children. Another feature of the camera that really impressed us was the portrait mode. The automatic bokeh effect seemed pretty on point for most of our photos, including those we snapped from a distance away. The colours were vibrant and accurate, and you can even choose the bokeh shape should you prefer a heart or a swirl. There was some trouble properly exposing the photo for when the subject matter is in both the shade and in direct sunlight (see the photo of the bonsai and flowers below). It might take a little editing on one of the many photo editing apps, but hey we’re used to that by now. Those who take photography a bit more seriously would love to know that the Mate 20 RS also comes with a RAW mode, letting you manually control all the settings of the camera, from the exposure to the aperture. It’s not as robust as a full DSLR or a mirrorless camera, but it does its job well for those who know how to operate it. As the sun sets on Chu Er (the second day of the Lunar New Year) and we round up our visitations, then came the time to quickly send out all the photos to the many, many people who were in them. 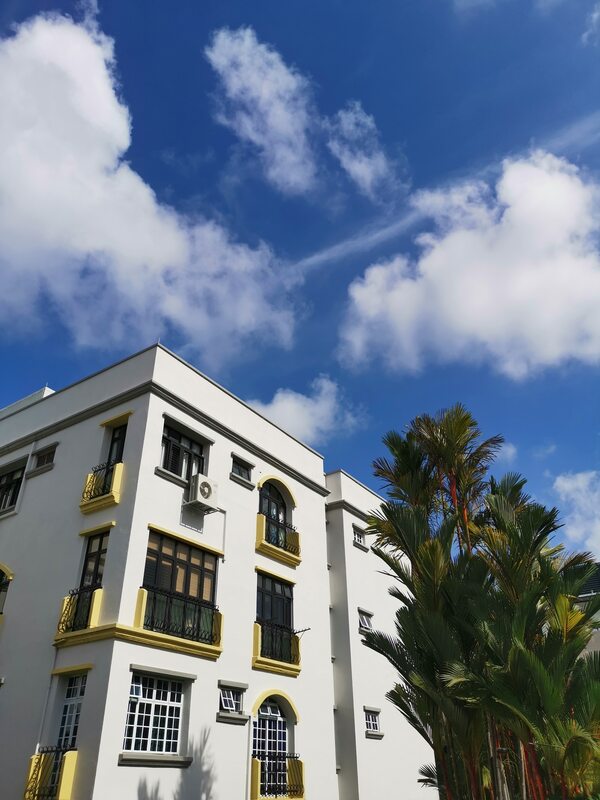 Over the week of Chinese New Year, the Mate 20 RS proved to be an essential photography companion especially for Instagram-junkies like us. Its camera system is the gold standard all smartphone manufacturers should aspire towards. This is a smartphone that with its powerful lens, polished design, and premium finish, has made itself into our list of best smartphones of the year. And 2019 has barely started. The Huawei Porsche Design Mate 20 RS is available at both the Huawei concept stores and the online store at a retail price of S$2,298.